Island hopping around the Greek islands is at the top of many a traveller’s bucket list and the famously beautiful Ionian islands are a great place to begin. Start from Corfu or Lefkada and then meander through turquoise seas stopping off at each of the seven large islands and some of the smaller ones along the way (Paxoi and Antipaxoi make excellent sailing destinations). Expect all the usual cliched Greek images such as harbours filled with coloured fishing boats, white-washed villages, beautiful beaches, rugged mountains and traditional tavernas. 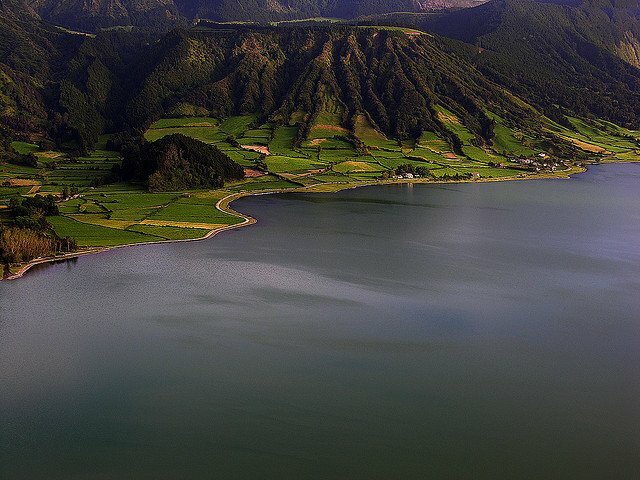 The Azores are a cluster of tiny Portuguese-owned islands located in the Atlantic Ocean. The volcanic islands are known for their lush green vegetation and dramatic lunar-esque landscapes and are perfect for exploring by boat (Horta is a good starting point). 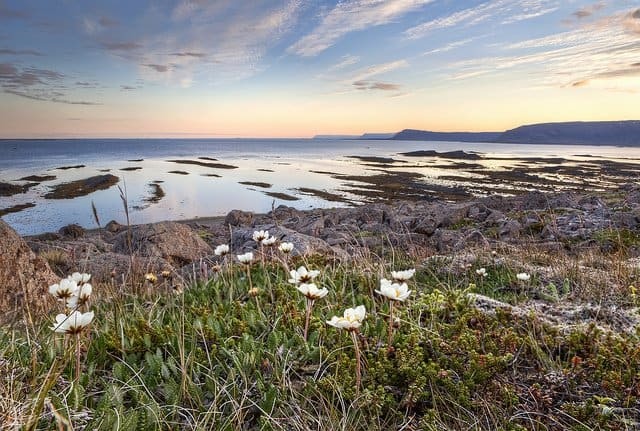 Their remote location means they are unspoilt by the tourist masses and if you’re lucky enough you’ll also get to see the odd whale or dolphin along the way. Croatia is a travel destination that is definitely having a ‘moment.’ Hailed as everything from the ‘new Greece’ to the ‘new Riviera’, this part of Europe offers beautiful beaches and a traditional way of life. There are no fewer than 1185 islands along the crystalline Adriatic coast, and one of the best ways to explore them is by boat. 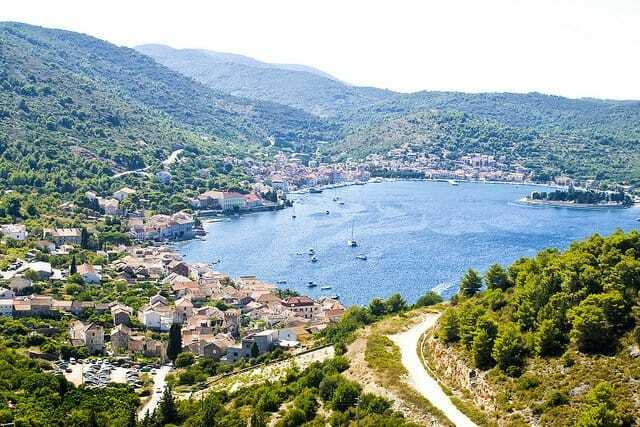 Head off from the historic cities of Split and Dubrovnik and make sure you include the upmarket island of Hvar, timeless Vis island and the more remote islands of Kornati or Elafiti. Expect traditional fishing villages, beautiful sun-soaked beaches and a plethora of attractive hidden coves. The brackish inland sea is bound by the Scandinavian Peninsula, Europe mainland and the Danish islands. Although most of us would not think of going island-hopping in Germany, it offers some really unique locations. Start at Stralsund and include the wild sweeping landscapes of the car-free Hiddensee island and the deserted white sand beaches of Rugen island. If you can, extend your trip to include the beautiful Stockholm archipelago and the Danish Islands which includes Isle of Langeland where wild horses roam. Another beautiful Greek sailing route takes you through the less famous Sporades islands which are located off the East coast. 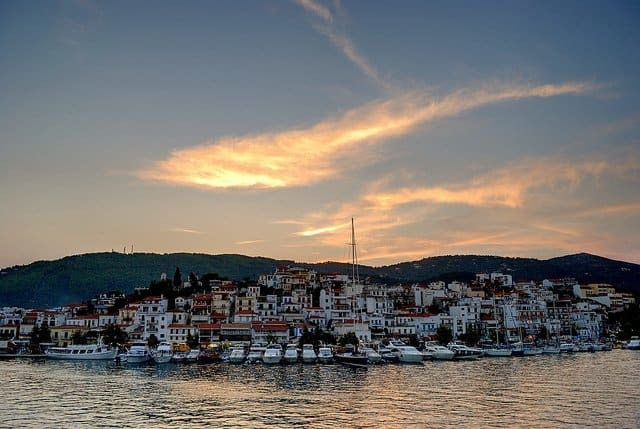 There are eleven islands in total but if you start at Volos or Skiathos, you’ve got a good chance of visiting quite a few. Known as the emerald of the Aegean, expect rich vegetation, unspoiled green blue waters and a more traditional way of life. Highlights include the picturesque island of Skopelos, the party-island Skiathos and the Marine Park of Alonissos which is dotted with secret coves. 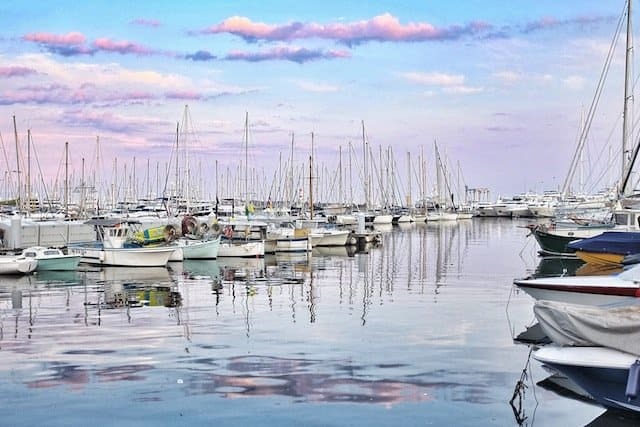 Many may think the glitzy South of France is a victim of its own popularity but it’s still one of the most beautiful sailing destinations in Europe, if not the world. Start at celebrity haunt Saint-Tropez and make your way along the celebrated coastline stopping off at Cannes, Nice and the millionaire playground, Monaco. If you want to fit in, pack your finest clothes, charter a huge yacht and pose artfully on the deck every time you moor up. For the most uniquely beautiful coastline in Europe, set sail from Naples and head down the coast towards Amalfi and the exclusive island of Capri. Expect sunny shores, pretty towns, plenty of food and wine and gorgeous isles from this part of Italy. 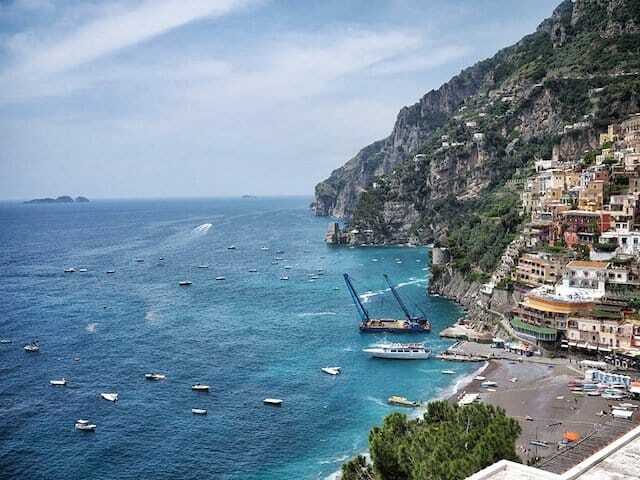 Make sure you stop at the famous Blue Grotto, the honeymooners favourite the Isle of Capri, the volcanic island of Ischia and the photogenic little coastal community, Positano. For more Mediterranean finery, start at the cosmopolitan beach resort Bodrum which is situated along the glistening Turkish Blue Coast and make your way to the sun-drenched Greek Dodecanese islands. This part of Europe is known for its ancient amphitheatres, rocky coastline and sunken villages. Stop off at one of the countless bays to swim or snorkel, and make sure you include a stop to at traditional island of Leros. Other island highlights include Aspronisia, Tiganakia & Marathi which are all serene and unspoiled. You might not always get the good weather but this part of the UK equals many of its European rivals in beauty. Over 95 miles of uniquely formed ancient coastline stretch all the way from East Devon to Dorset. Otherwise known as the Jurassic Coast, some of the rock formations here are 185 million years old and its England’s first natural World Heritage Site. 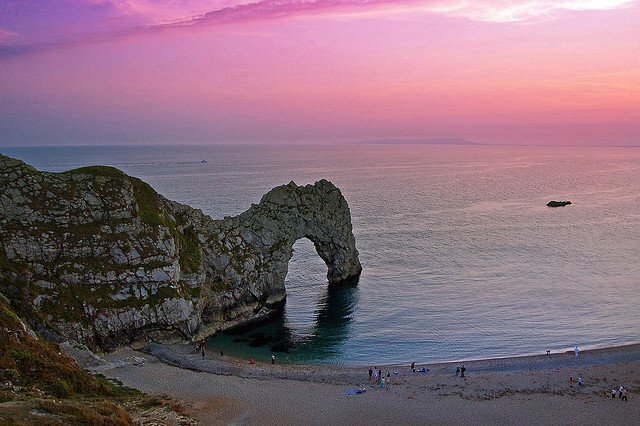 Set sail from Weymouth Harbour and stop off at all the local beauty spots – Durdle Door, Lulworth cove and countless historic coastal villages. This is a much more touristy option but the Balearics still make a beautiful European sailing destination, and you can avoid the crowds if you know how. The cluster of Spanish islands include Ibiza, Mallorca, Menorca and Formentera; all major holiday spots known for their sun-drenched beaches and sparkling blue waters. Also include a few stops to the pretty, unspoilt towns of Deia in Mallorca and the secluded Ibizan bay of Cala Llentrisca. 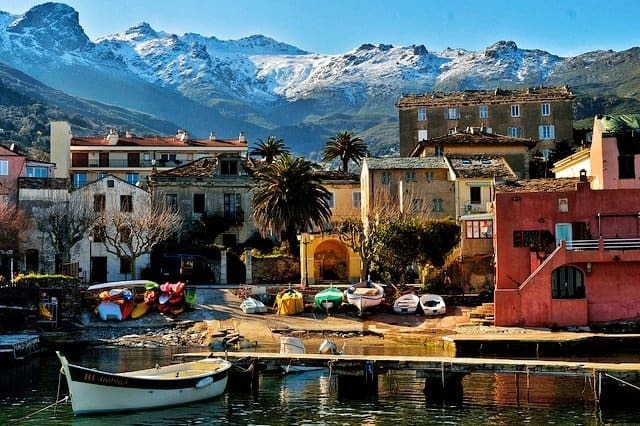 With over 200 beaches, chic coastal resorts and fine weather, Corsica is one of the best kept secrets of the Western Mediterranean. 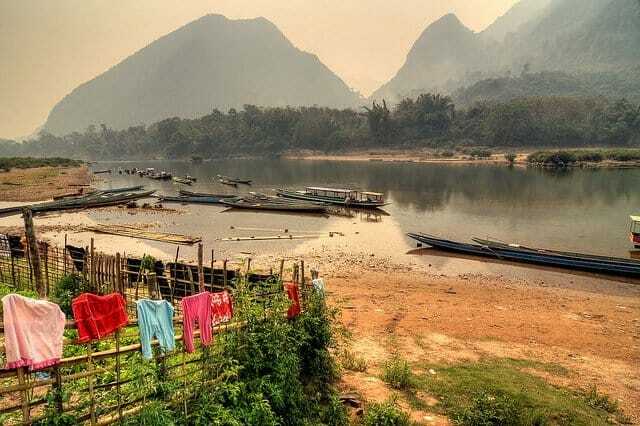 It’s a fairly isolated spot that has kept the tourist masses away so expect a more traditional way of life and plenty of peace and quiet. The coastline is also pretty special with unspoilt beaches, hidden coves and secluded bays which are best appreciated from the deck of a yacht. Highlights include the beautiful town of Ajaccio which is encircled by mountains and Bonifacio, a major port with a restaurant-lined harbour. 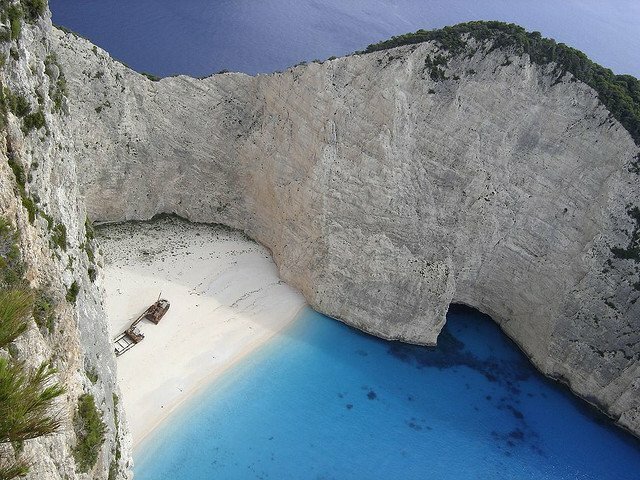 A sailing trip here will offer you some of the most breathtaking scenery in Europe. The World Heritage listed fjords were formed by glaciers (during the last ice age) and today they are a dramatic sight where tranquil blue waters gently lap at lush green shores which rise to majestic granite peaks. Gaze at picturesque villages, isolated farms and gushing waterfalls on your journey through the deep dark waters. Want to set sail yourself? Incrediblue offer a variety of fabulous sailing holiday experiences and island hopping trips in the Greek islands, Croatia, Turkey and Spain for families and friends on a skippered yacht. Head over to their website Incrediblue.com to find out more details. Lovely post and great sailing recommendations! Croatia my top! Was in Portugal and France to. 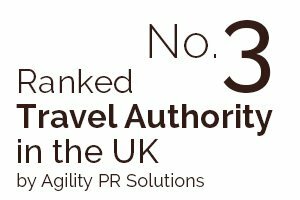 Great choice of destinations for your list! Sailing is such an amazing way to explore islands. I’ve sailed Croatia and I can vouch for it !! But I must say I am def wanting to check our France! In Mallorca don’t miss Porto Colum. Fishermen mend their nets on the hard, you can moor off or tie up at a pontoon. There are numerous restaurants – one of the best is the Yacht Club (Club Nautica) which confusingly is not actually in the club building! Right across the bay is a lovely “locals” taverna where you can swim off the beach. 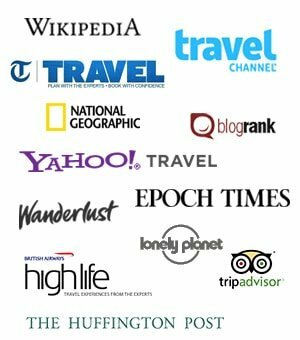 Crete, Corfu, Rhodos, Mykonos, Milos, Skiathos, Lefkada, kefalonia, …. Excellent selection. I have a bias to the Mediterranean destinations simply because of the warmer climate, but the pictures of northern Europe in this post are definitely enticing. Would love to sail around Europe one day, especially the Greek islands! 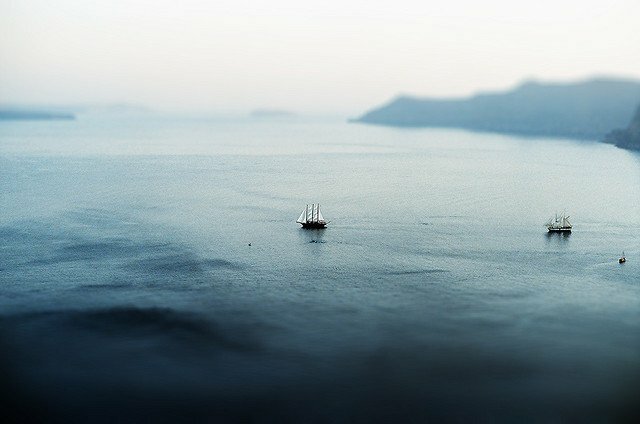 I definitely wish that we’d had time to sail the Turkish coast when we were there. 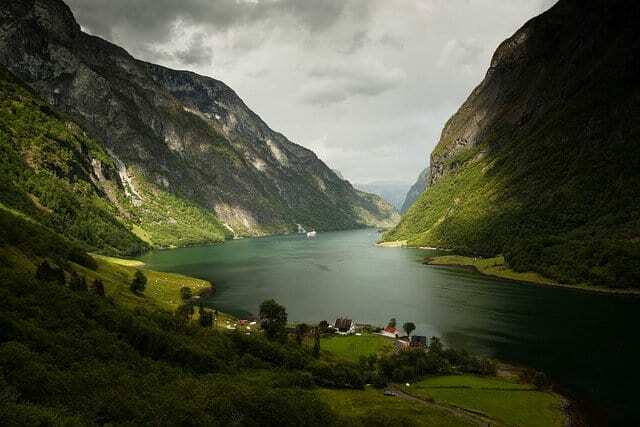 And exploring the Norwegian fjords is definitely high on my travel priority list! 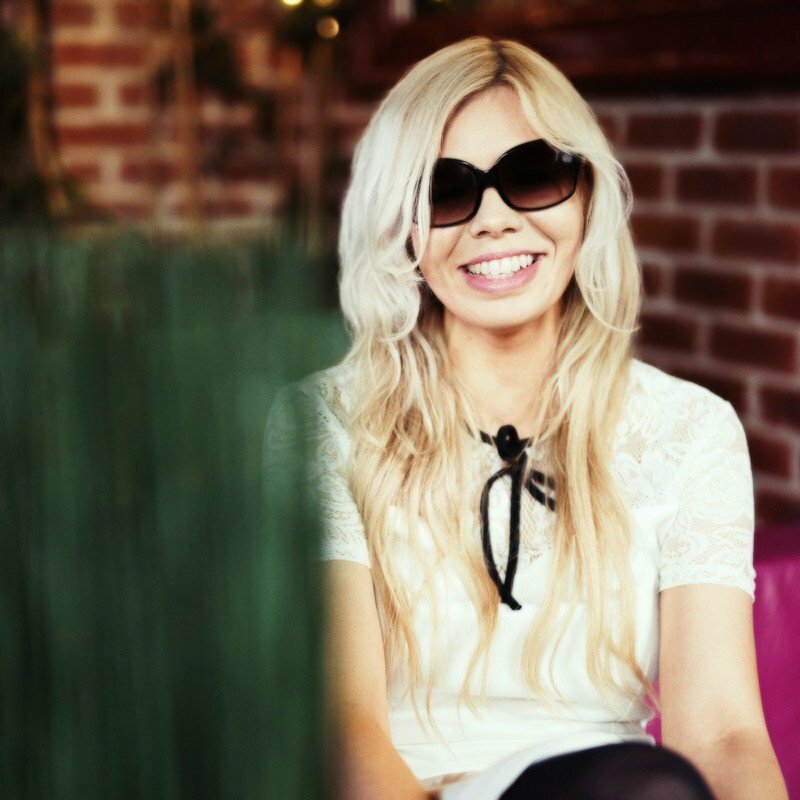 Thanks for your comment Marysia! 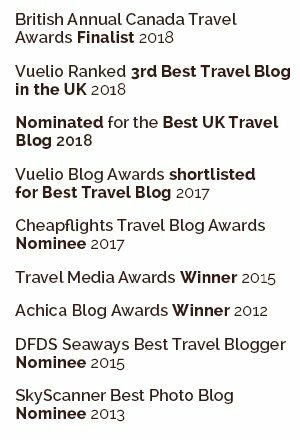 How could you miss the Inner Hebrides off this list? Next time I go to Croatia I so want to explore it via boat. All of these sailing adventures sound amazing, though! Nothing like exploring by boat!